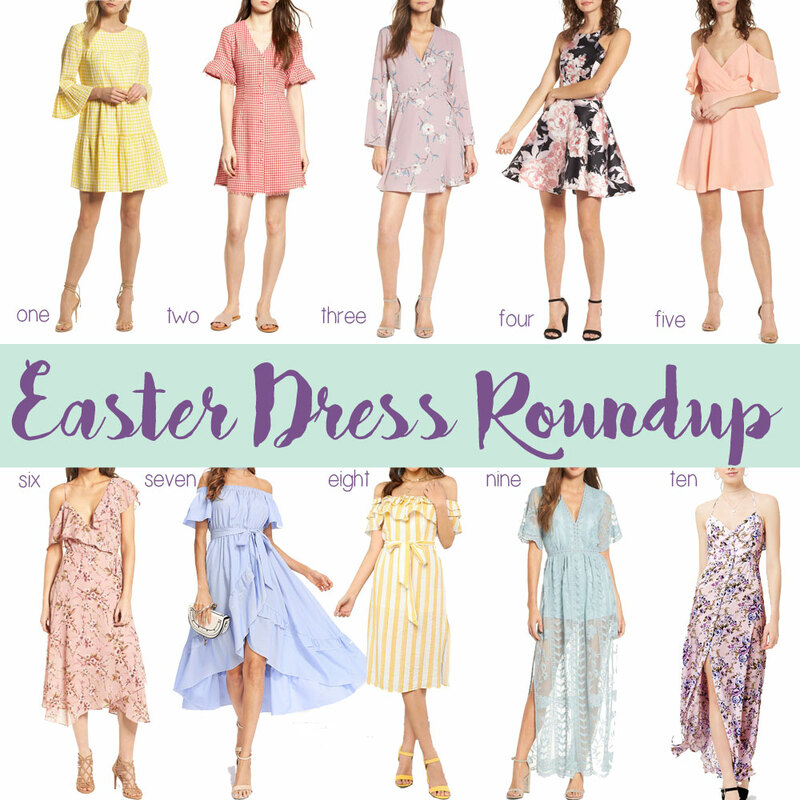 I've had my eye on several Easter dresses already this year, so I thought I'd round up a few favorites in a variety of price ranges incase you're on the hunt for one, too! 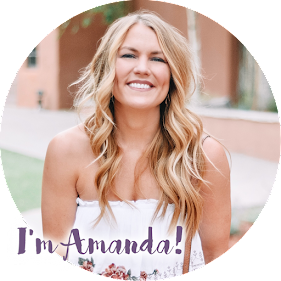 Pastels, florals, stripes, lace, ruffles, gingham and shoulder + back details.....all the spring trends - I got you covered! I added a few extras in the widget below, as well. I'm currently in New Orleans eating all the food - you can follow along on my weekend getaway with Instagram and Instagram Stories! You can also see me wearing dress #7 on my latest post - it is seriously one of my most favorite dresses that I've ever worn in my whole life and it is only $26. I feel like SUCH a southern belle! I think it would look even more adorable (and maybe a little extra) with a boater hat. I'll be sharing a full Guide to New Orleans soon, so stay tuned.